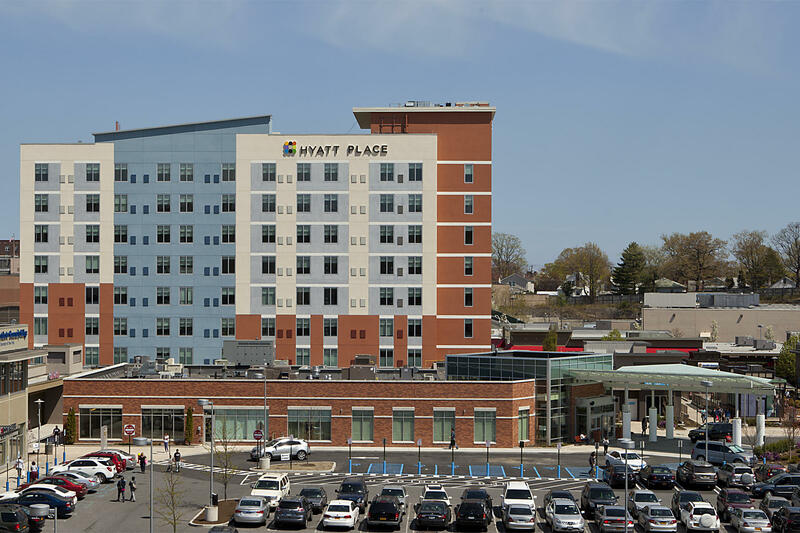 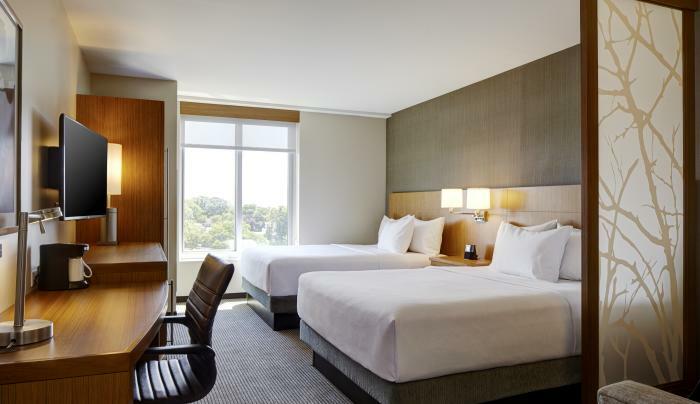 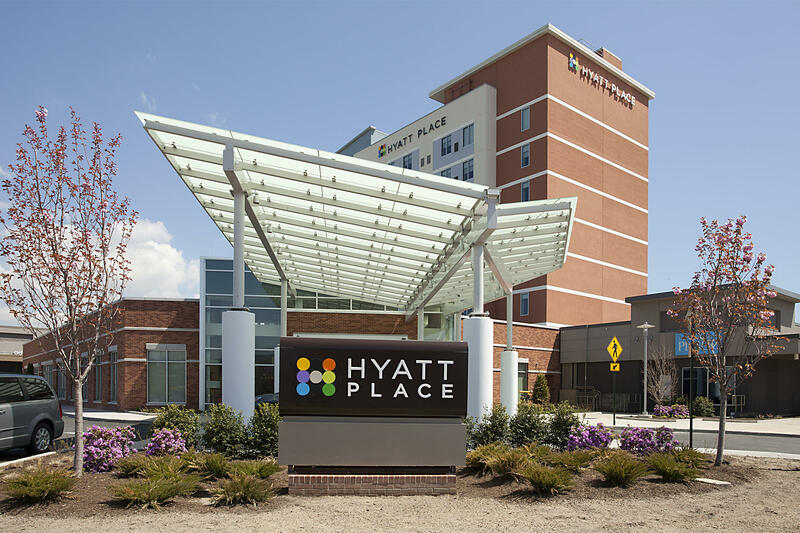 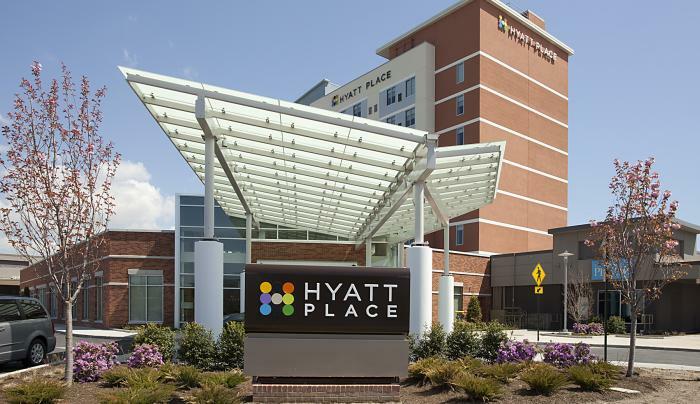 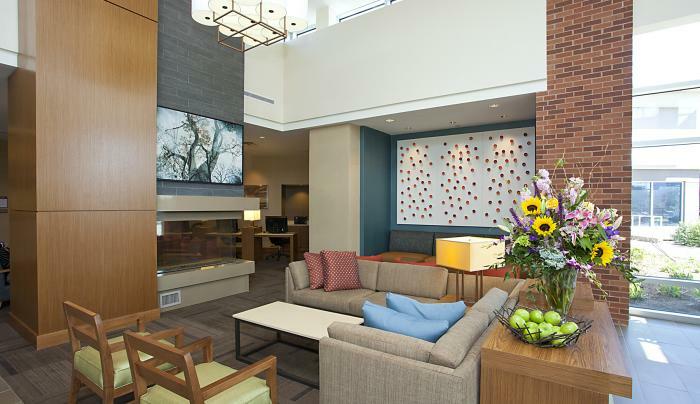 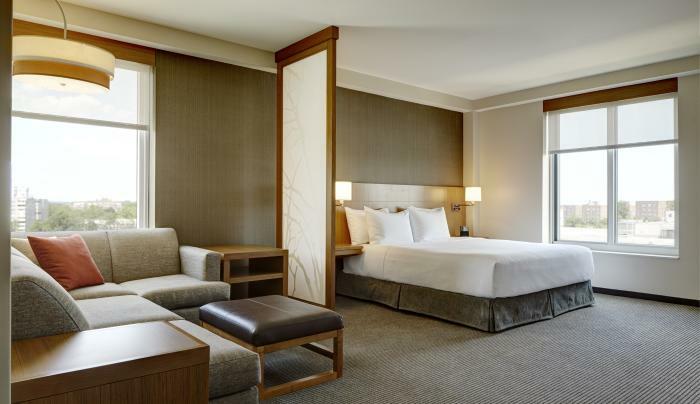 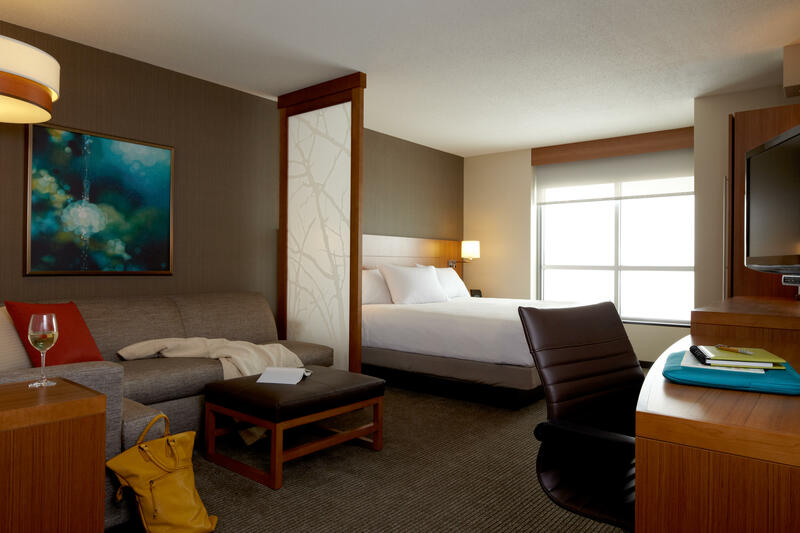 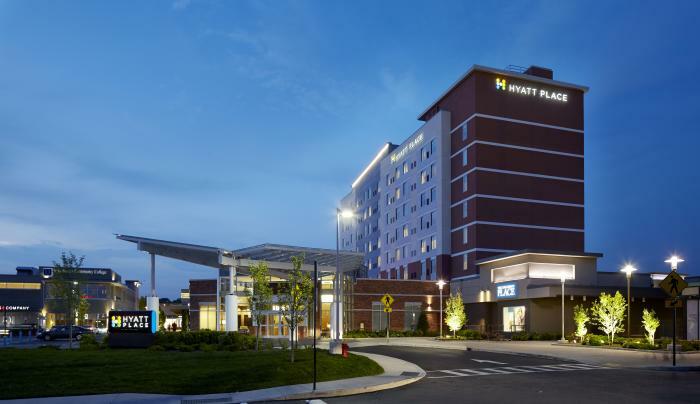 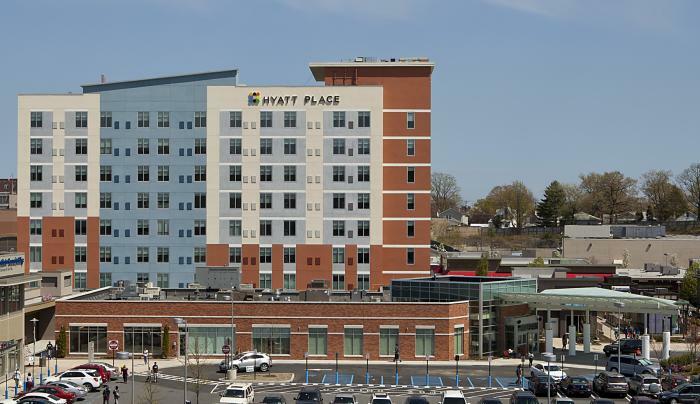 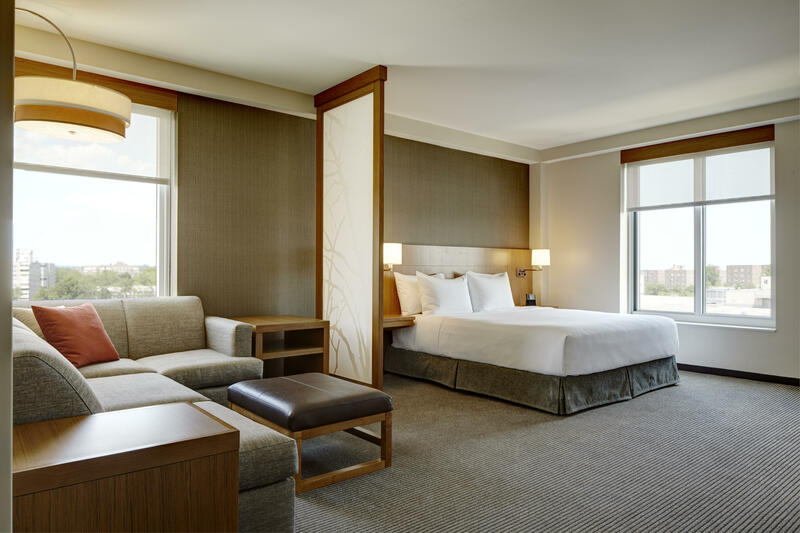 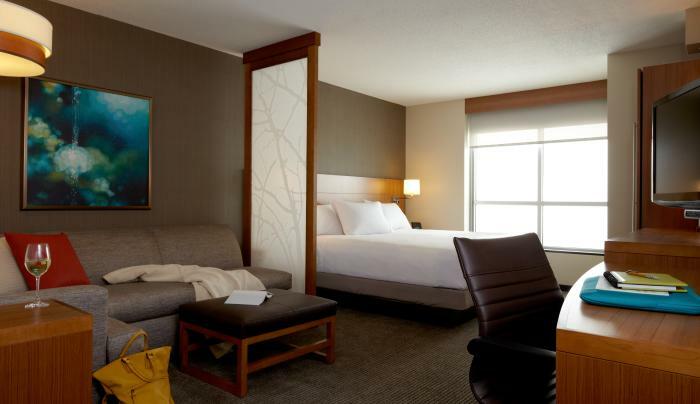 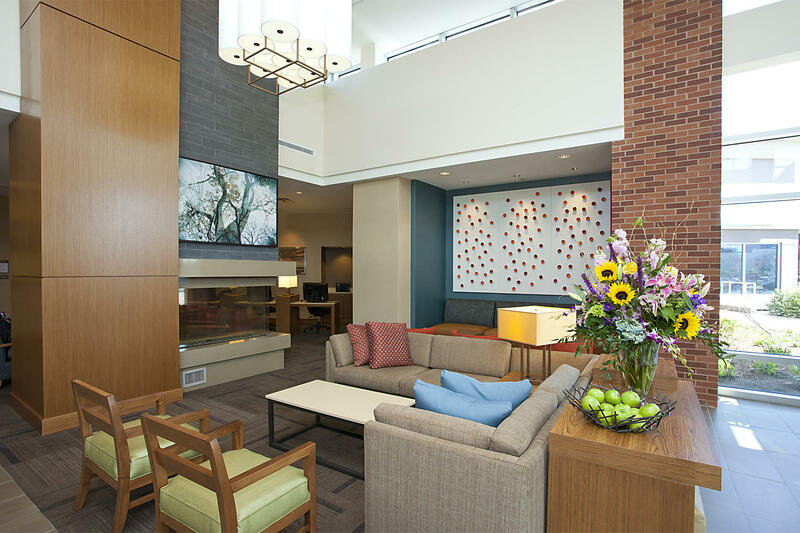 Hyatt Place New York/Yonkers is the perfect place to stay for business and leisure travelers. 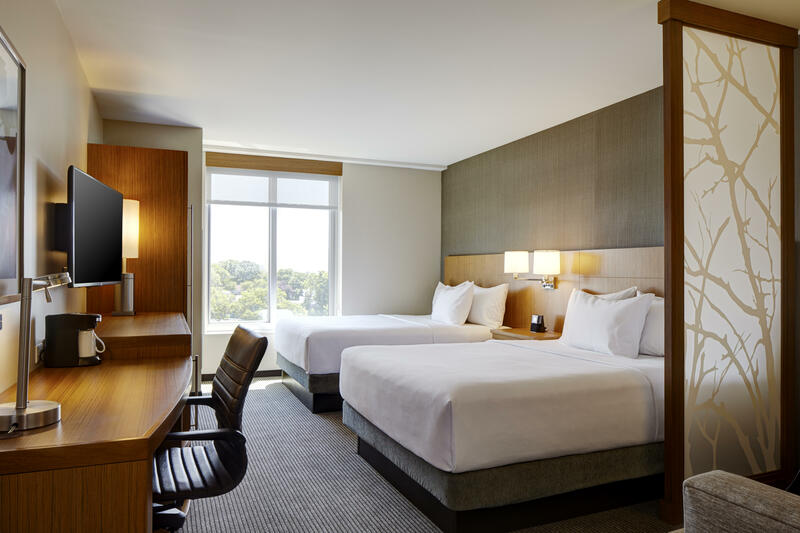 Guests easily enjoy a visit to the Bronx Zoo and Botanical Gardens, take in local history at the Hudson River Museum, or catch a ballgame at Yankee Stadium. 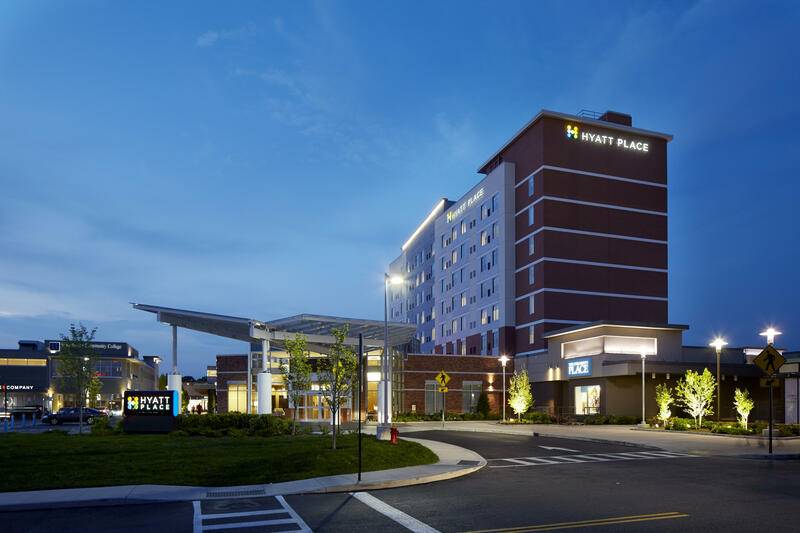 Hyatt Place New York/Yonkers has designed a different kind of hotel to bring people together for meetings and events in fresh and innovative ways. 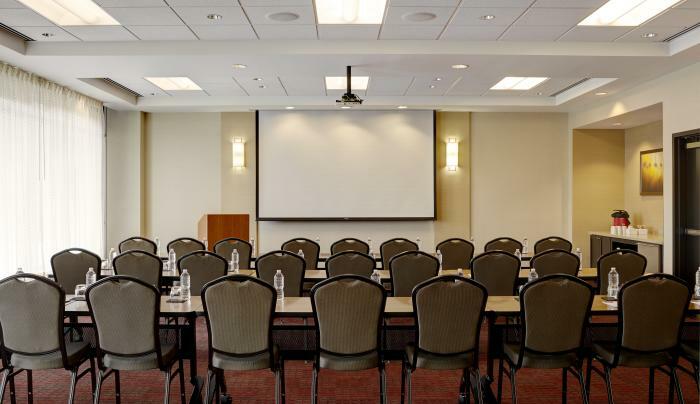 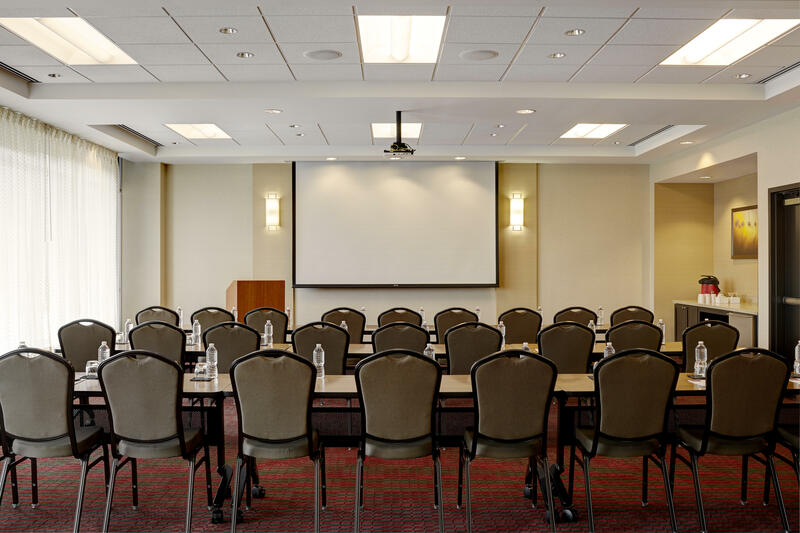 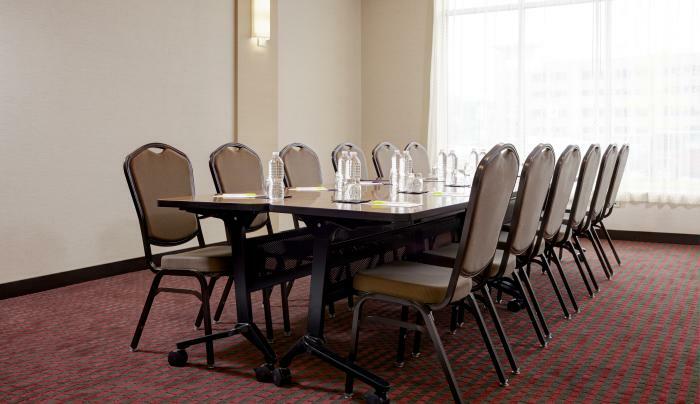 Our hotel features 990 square feet of flexible meeting space that can be divided into two venues for boardroom meetings, lectures or conferences. 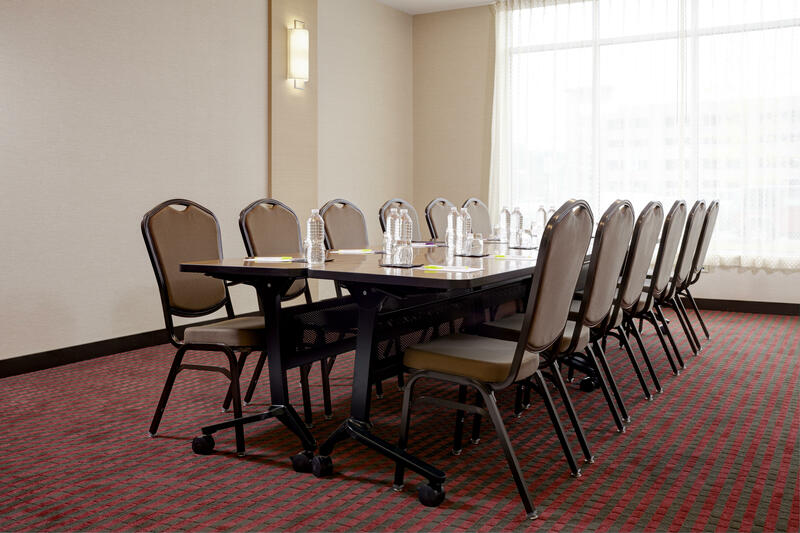 Our Gallery seating and Gallery Kitchen add overflow for intimate gatherings and lunch breaks.